For some reason, the IEMs from FiiO weren’t able to give me what I expected from them. I need to admit, they certainly did a good job from the price/performance standpoint. We even have a pair of their IEMs in our Universal IEM Recommendations Page. So don’t get me wrong here, but in terms of sound quality, there was room for improvement. I’m a guy who gets too demanding sometimes and who is hard to satisfy. 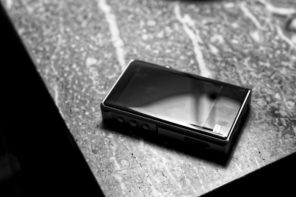 Yet, not delivering the utmost sound quality was quite understandable for me when I think about FiiO. They were simply a DAP and DAC/Amp manufacturer when they started it all. Therefore, their aggressive expansion in the IEM market is still something new. 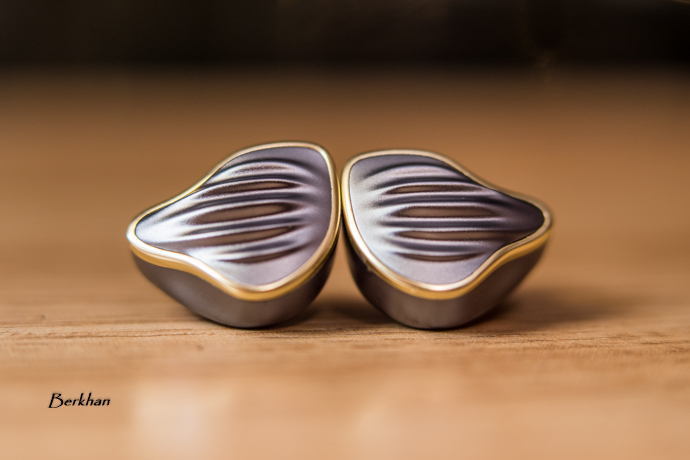 This is FiiO’s new hybrid in ear monitor, which aims to bring some fresh design and ergonomics to their IEM line up. The configuration consists of 3 Knowles BA drivers with an addition of a 10mm dynamic driver for bass. It’s certainly an exciting product for FiiO and budget IEMs overall. I like this model simply because it proves to us that FiiO takes the IEM business very serious. Their know-how is still growing, their ambition is quite obvious and they want to transform themselves into a very good IEM manufacturer. If they keep their motivation at this level, I think the results will be great. One such great outcome could be the upcoming FH7 model, which will be their actual flagship when it is released. This is a new and quite different box than the ones that came with FiiO’s previous models. Now the box is much bigger, indicating the product’s assertion. Inside you get the same carrying case which now has a transparent cover, and eleven pairs of tips. You get both foam and silicone types in case you’re wondering. The tips are presented beautifully and they affect the sound in different ways. That’s why the tips are indicated as “bass”, “vocal” and “balanced”. The fourth types are the foam tips indicated as “memory foam”, but there’s no sound indication for them. We know from experience though; foams generally reduce the bass and create a more relaxed sound with taming down the treble. The tips are easily recognizable since they all have different colors. Once you memorize their color you know which is which. You also get a carrying pouch and a cleaning tool. The new FiiO FH5 has a very unconventional design to say the least. We have seen that “wavy” look on the face plates before with the F9 Series, but this is still a distinctive design language by FiiO. To be honest, the F9 models remind me of some other products from another manufacturer, but the FH5 is quite original in its looks. 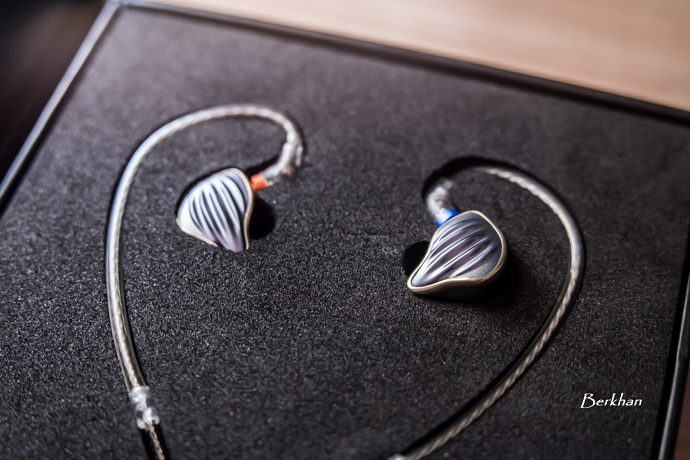 Besides the face plate, there is a golden frame surrounding the top which gives the IEM a classy look. FiiO got this one right. The IEM feels very robust in hand, and I think it should be a reliable item for extensive usage. The whole body is made from an aluminum-magnesium alloy. The face plates are closed with multiple screws inside. The chassis is tooled with a 5-axis CNC machine. So everything is beautiful and complete, and you can clearly see and feel the difference between the FH5 and FiiO’s previous offerings. The cable is named as “LC-3.5B” and you can purchase it separately if you want. It’s quite thick and sturdy but not very practical to me. It’s not as flexible as I would have liked, and it feels a notch heavier, compared to their other cables. The cable is made from silver plated copper wires and they’re coated with a transparent TPU material. I really liked the build of the 3.5 mm L – type jack and the overall build of the cable, but maybe they could’ve used a thinner and more flexible one. Yet, it’s still a tremendously durable cable, at least that’s how it looks to me. 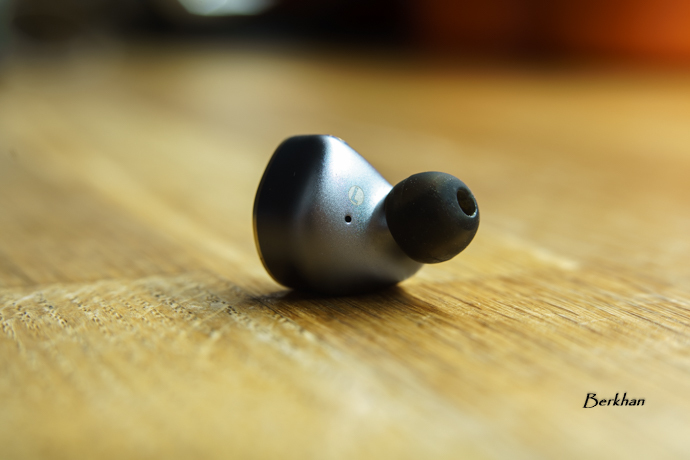 The FiiO FH5 has a great shape for most ears out there. It’s quite round, like the previous models, but the difference is that this design provides a fuller fit. The fit is more complete and ergonomic for a Universal IEM. It’s not fiddly anymore, it instead sits flush in your ears and it feels much more secure. The supplied tips work very well. I chose the silicone ones, despite me usually liking the foam tips more. That’s because the IEM fits very well and I don’t have to use the foam tips to get a flush & secure fit. The silicone tips do the trick and they’re enough to give you a nice isolation. You can opt for foams to get more isolation though. 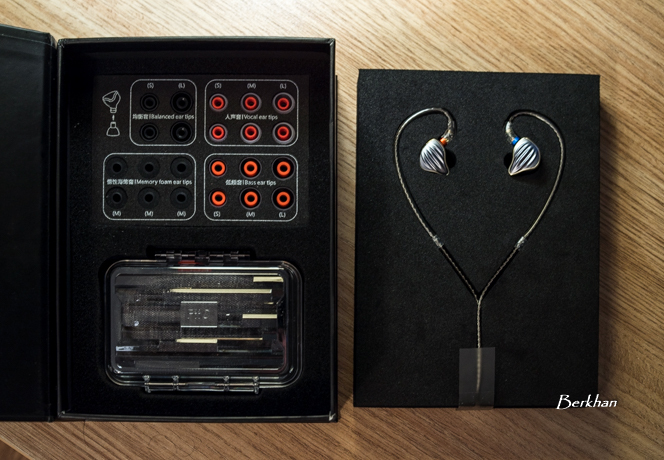 The IEM also feels quite comfortable and I did not feel any pressure with it. The isolation is not the best but still good. How on earth do you get instruments that sound warm and dark with an upper midrange that is highly accentuated? I’ve never heard that before. An accentuated upper midrange tends to make everything sound uncomfortably bright and hard. Brightness and emphasis are not the same thing. Hi Sir, I need some advice for oriolus forsteni or fh5, if i use phone as my source, which will u pick? Thank you =) waiting for ibasso it01s and it04w review. Thanks for a great review! Been using the Final e5000 for several months now and have been looking for an additional pair that could be a little brighter at the high end. This could be it… I must have gone through a dozen FH5 reviews and they all seem consistently positive. I enjoy reading to your interpretations of your experience with each of your reviews. Hi there! I’m considering the several earphones. I’m looking for something that provides intimate soundstage, punchy bass and more importantly a fun and engaging sound. My main genres are pop, acoustics and rap. Sounds like the FH5 will suit you well. I haven’t listened to the Finschi yet but people who have say that it’s very good. I don’t know about the DM6. Hi there! Would you recommend the Fiio Fh5 or Shozy BG ? No I did not try that. I actually had to use the L bass tips due to the FH5’s shallow insertion depth; they were the only tips wide enough to maintain a seal with my ears. I also increased the insertion depth by adding 1.5 mm section o-rings (McMaster-Carr dash number 117N141) at the base of the nozzle. I generally use EQ, so I was able to decrease some of that mid-bass warmth and the upper-midrange peak. And yes, the extension is still there, but it doesn’t sound unnatural to me. Good for you. If you balanced it out via EQ, there shouldn’t be much of a problem. How compared with the oriolus forsteni and the new finschi? I will review the Finschi soon. The performance of the Finschi can rival the fh5? It can or can’t rival the FH5 depending on your personal preferences. Hi, are these a suitable upgrade if I really enjoyed 1Mores quad driver?